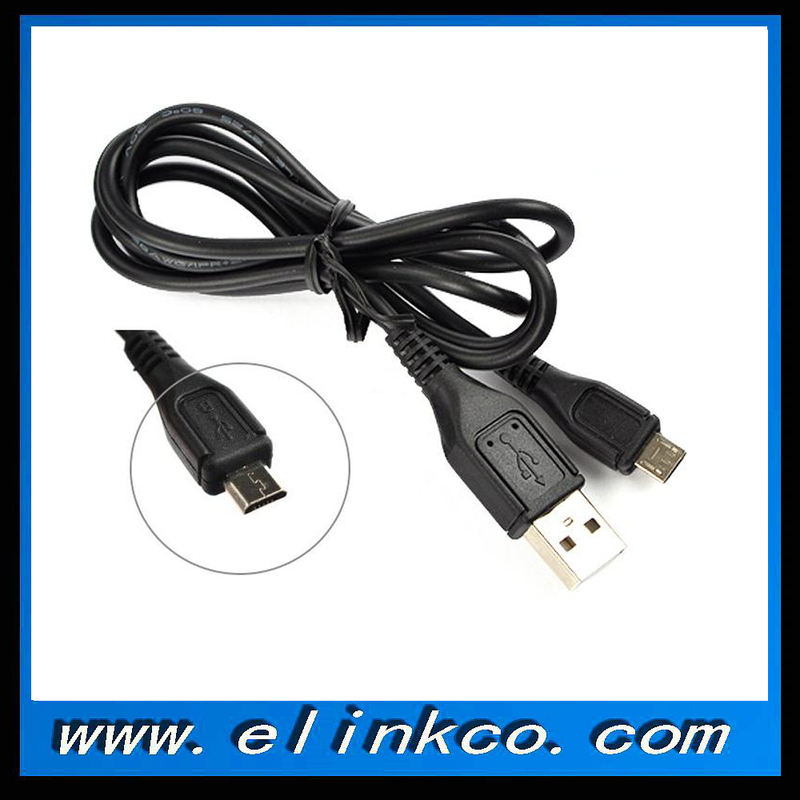 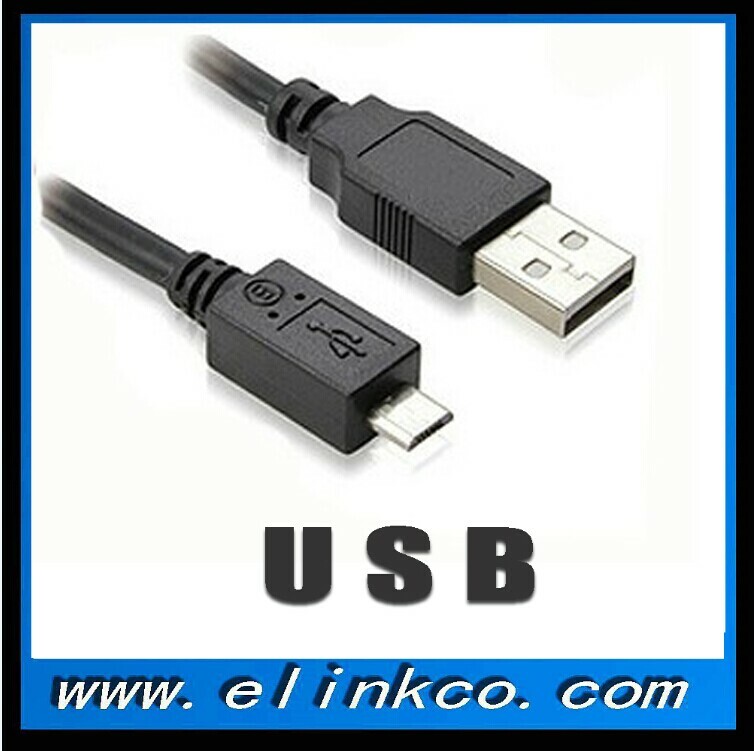 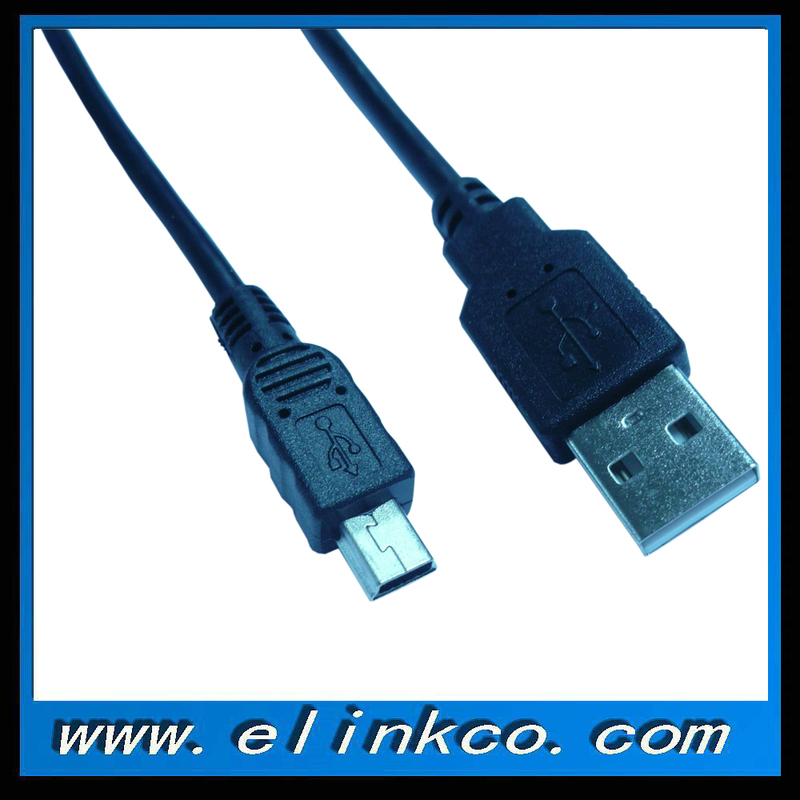 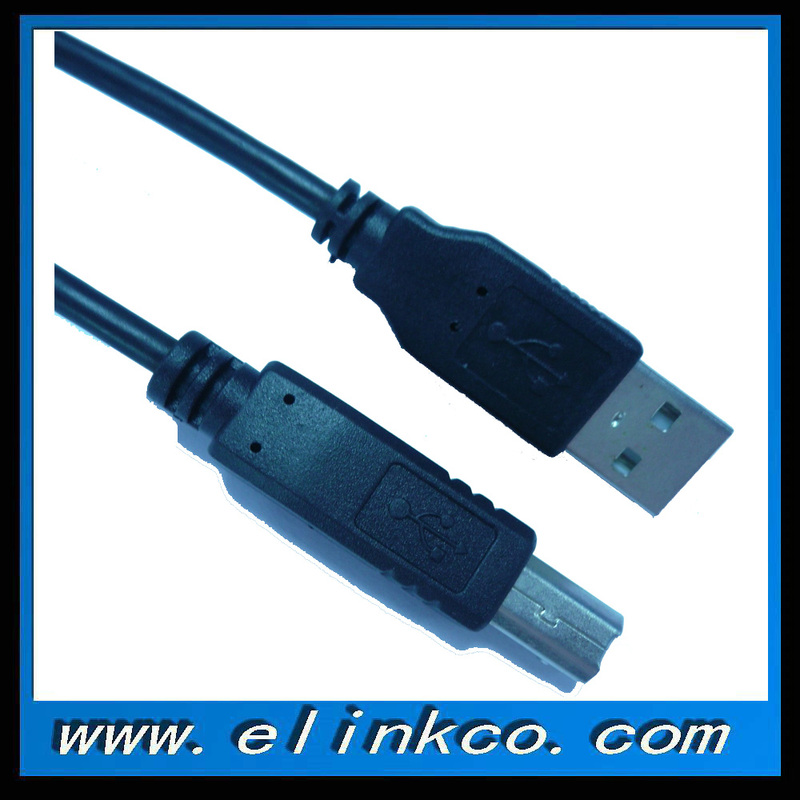 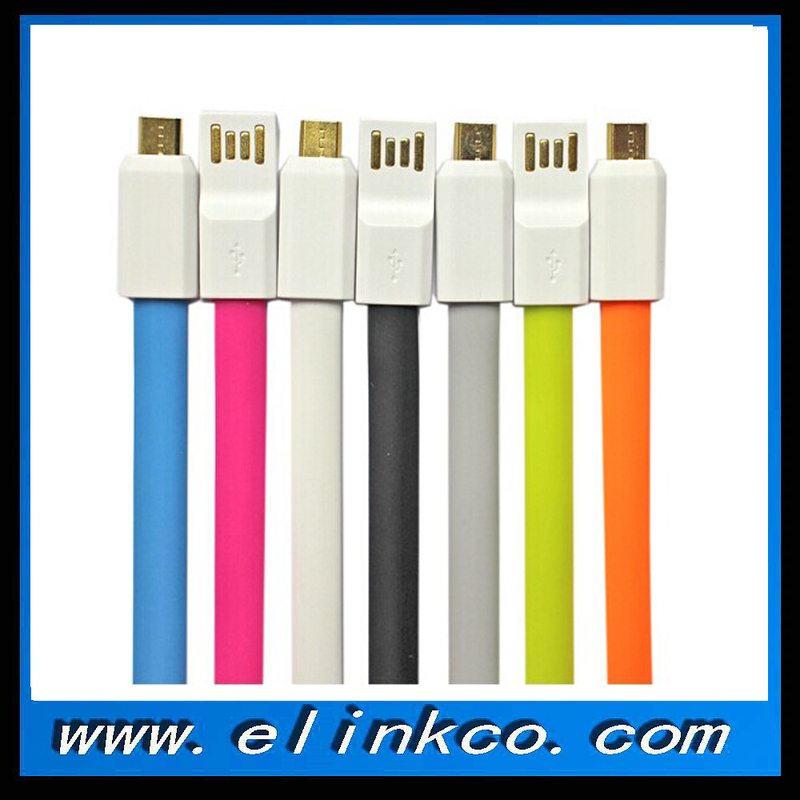 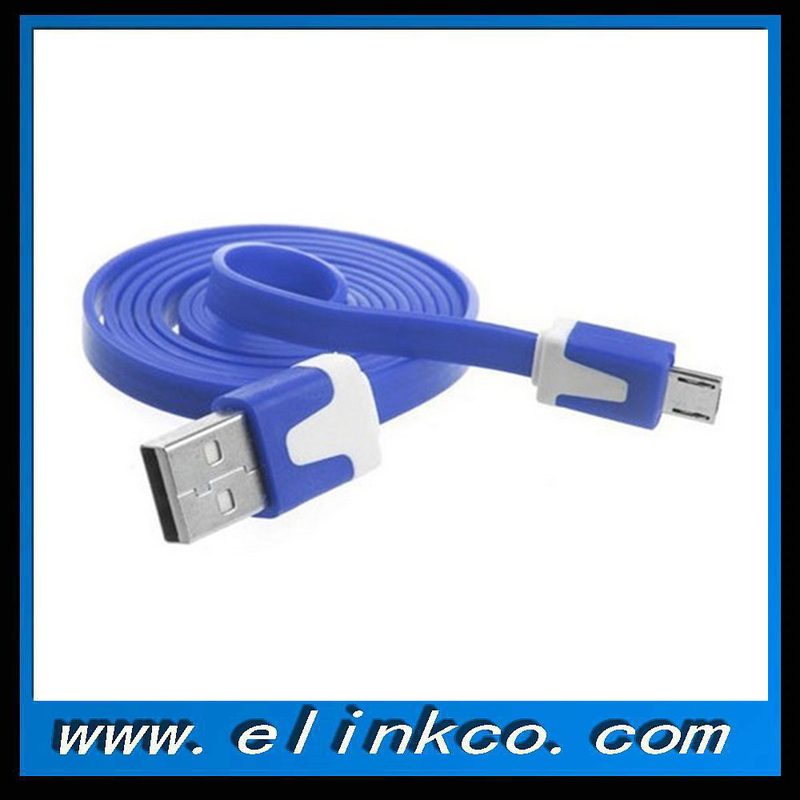 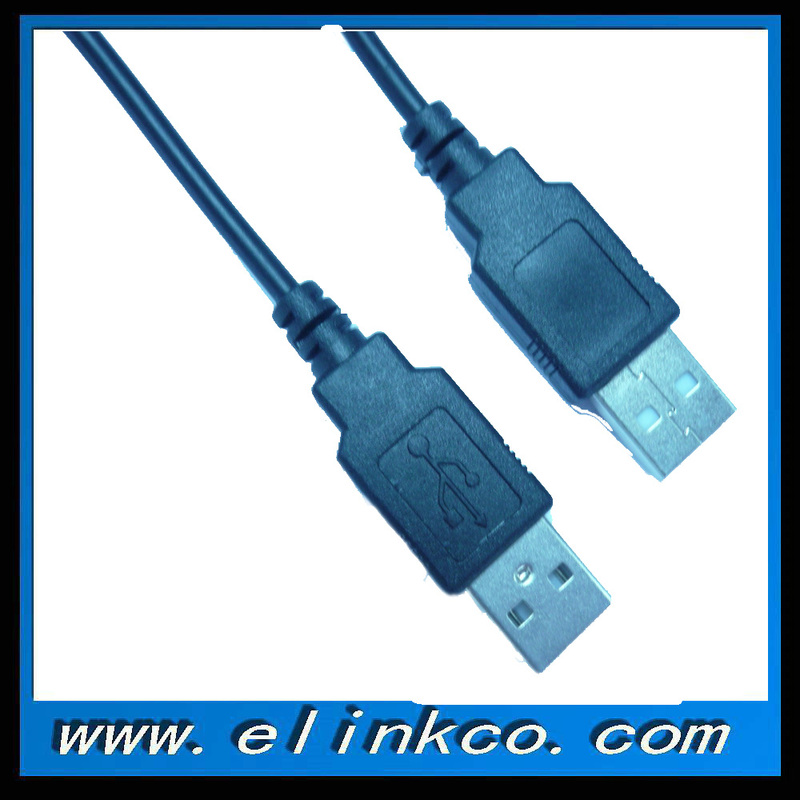 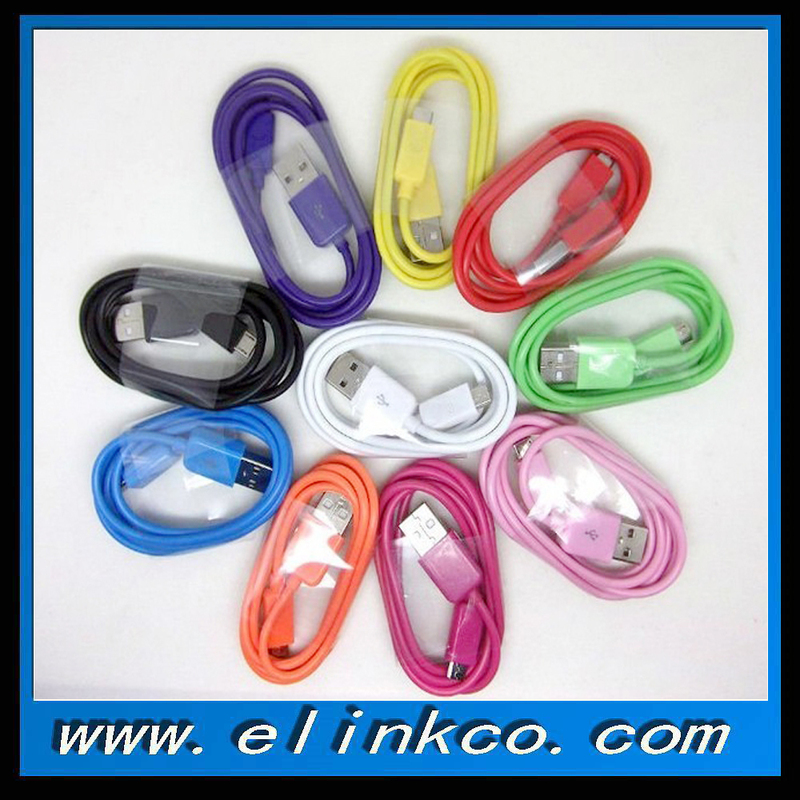 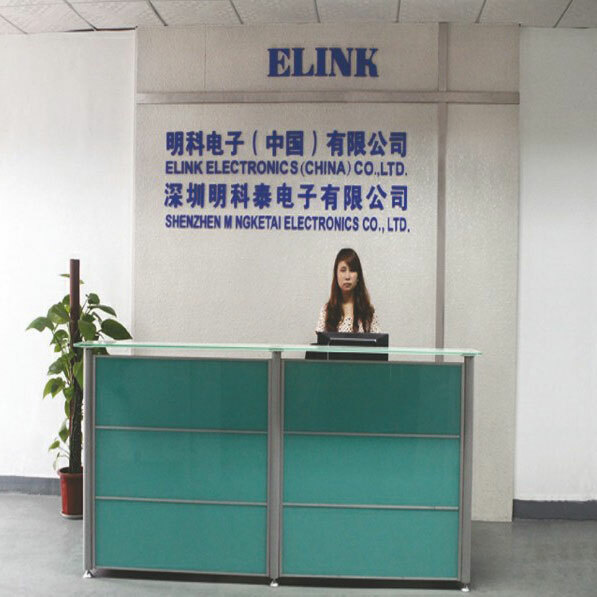 1m mini usb to usb c..
USB Cable A male to ..
ELINK HK Sourcing Fair 20..
ElinkElectronics (China) Co.,Ltd (Shenzhen ELINKElectronics Co., Ltd.) 1, Specializing in the production of all kinds of cables, such as the HDMI cable,USB cable,TypeC cable, iphone cable,VGA cable,DVI cable,Network cable,Power cable, Audio and video cable,Computer cable,Speaker wire, etc. 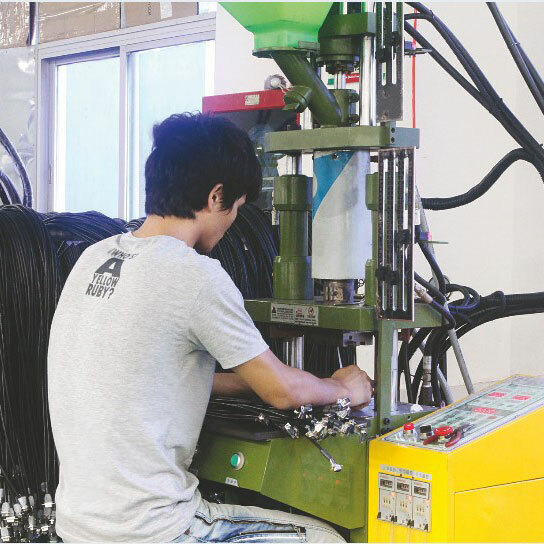 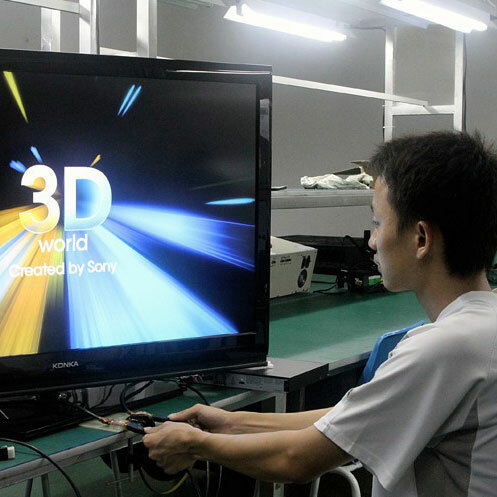 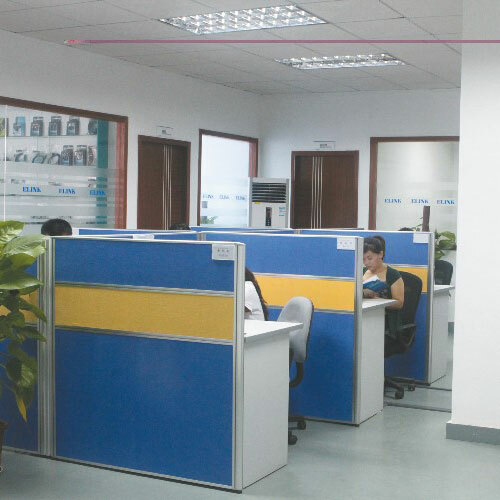 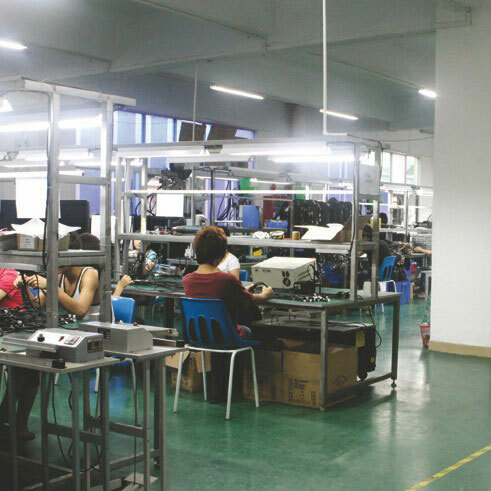 2, Has a professional R & D personnel and technical staff, manufacturing of advanced testing equipment, perfect quality management system, environmental standards. 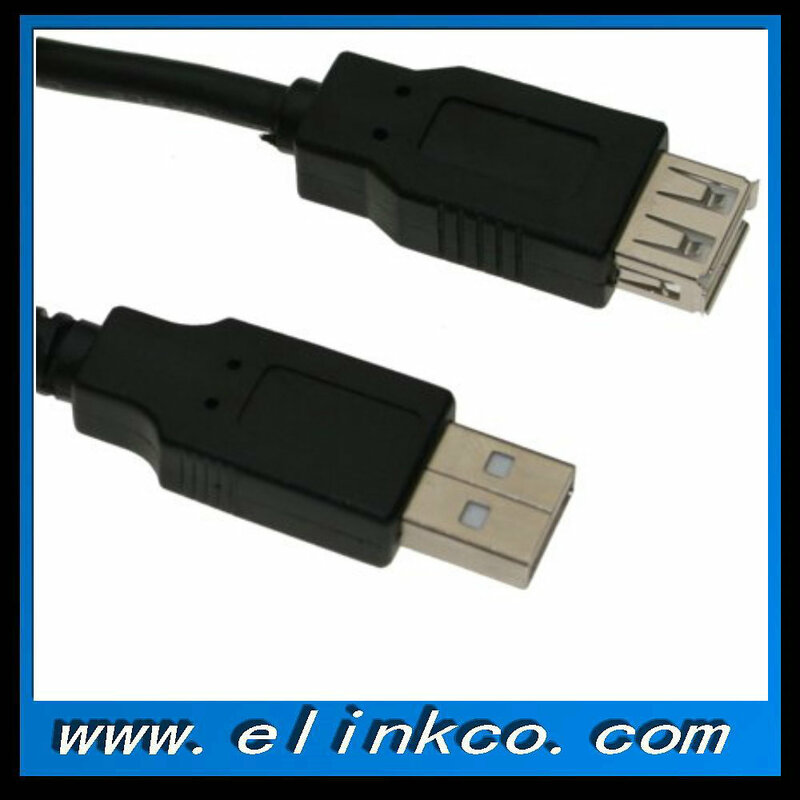 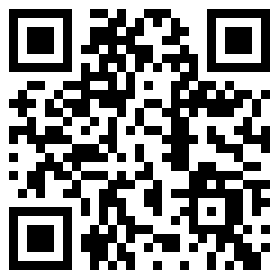 3, Our products are exported to the United States, Germany, Korea, Egypt and other countries in Asia and other countries in Europe, the Middle East,Africa and other countries and regions. 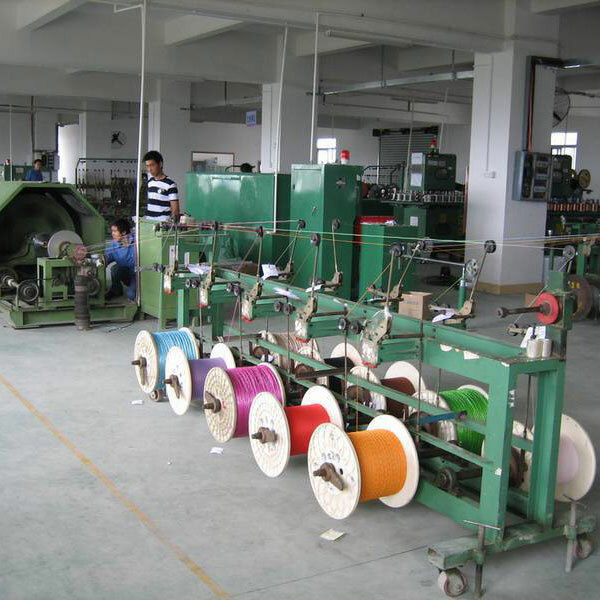 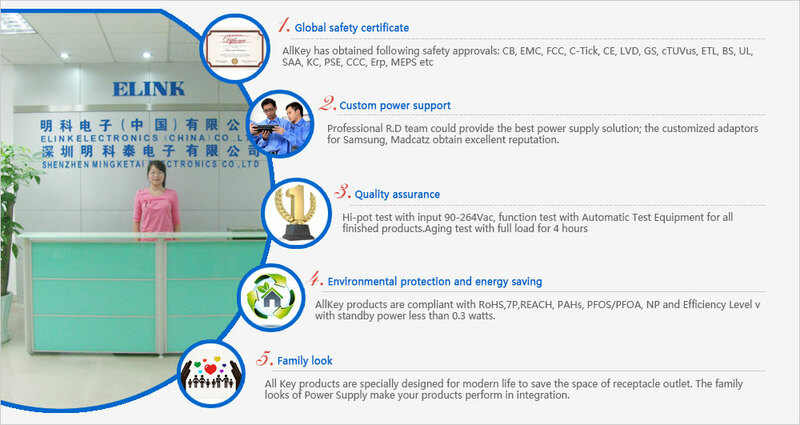 4, Improve the quality management system, the development of new products, in good faith for all the customers provide the best quality products, the most preferential prices, the most excellent service. 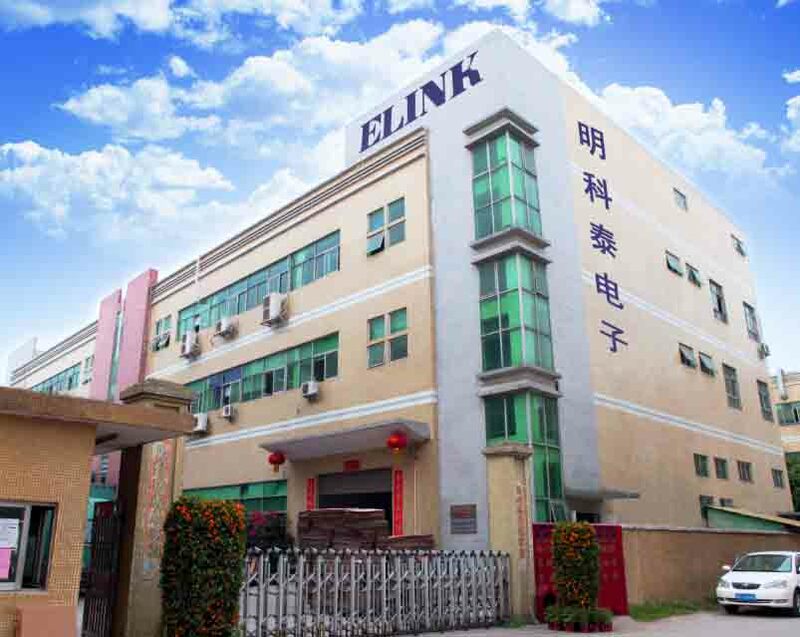 We will be adhering to the "close cooperation, complementary advantages and common development" principle, in good faith, to..